Looking for a big night out in the city this week? 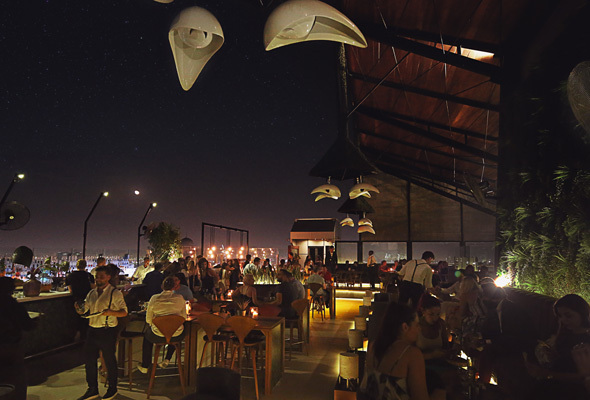 You’re in the right place, as we’ve rounded up the best nights out in Dubai this week. From costume parties to a brand new house night, these are the nights out in Dubai you need to know about this week. Toy Room kicks off a week of partying on Monday, where ladies are treated to drinks on fun-loving mascot Frank from doors opening at 11pm until 1am. Two hours of unlimited drinks, a soundtrack of all the best hip-hop hits and doors stay open until 4am? It’s no wonder it’s a sellout every week. Every Tuesday, IVY Tuesday’s takes over the rooftop at the H Hotel’s swanky rooftop, 40 Kong. 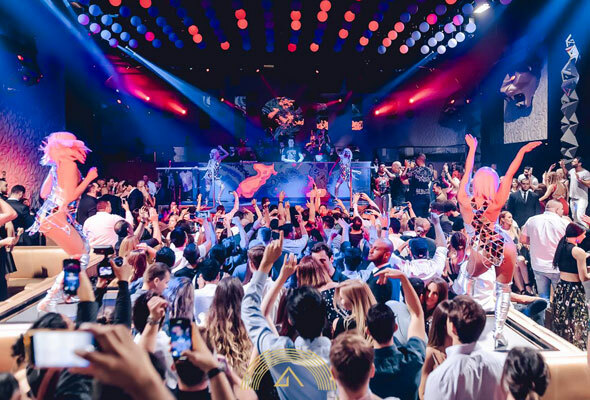 Complete with the installation of an air-conditioned roof, expect a night of commercial tracks spun by veteran Dubai DJ Mr Levier and Timothy Knight, and complimentary drinks for ladies from 11pm to 3am. 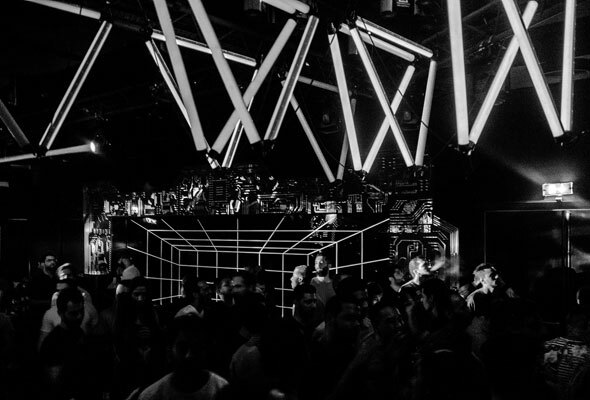 Disconekt, Vii Dubai’s award-winning house night has finished its residency at the Sheikh Zayed Road club, but there’s a new house night replacing it this week. ELEV8 will kick off from 9pm on the terrace, moving through to the club from 11pm promising a dedicated night of pure house tracks. Dubai DJs Jixo & Danz headline. Analog Room has been bringing some top artists to the region since the start of the season, and this week is no exception. 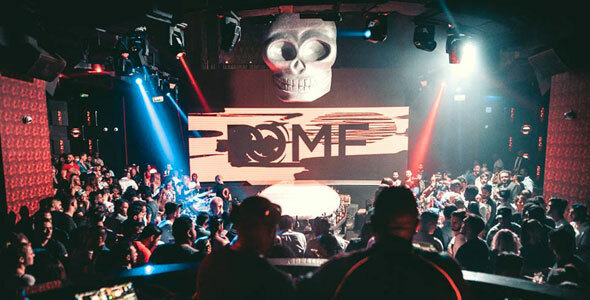 One of the biggest names in the German electronic music scene, Roman Flugel will take up deck duty in the main room. Analog Room resident Siamak Amidi supporting, plus, there’ll be free drinks for ladies until midnight in the main room. 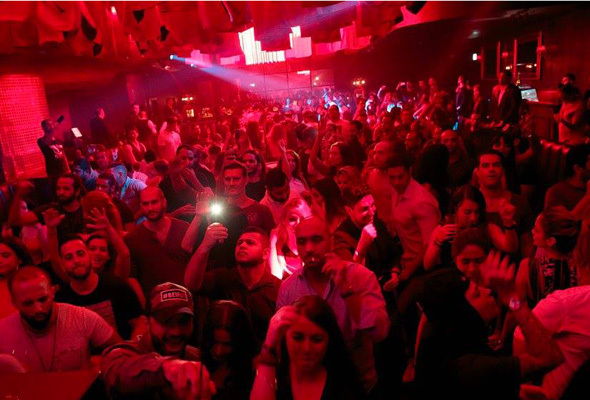 ‘This is Gotha’ is a new weekly Thursday night party at the swanky Business Bay super club. Hosted by popular Dubai DJ Saif & Sound, expect a hip-hop, R&B and commercial playlist, with complimentary drinks for ladies all night. Can’t make it on Thursday? Gotha will be throwing five ladies’ nights this week, from tonight until Saturday. 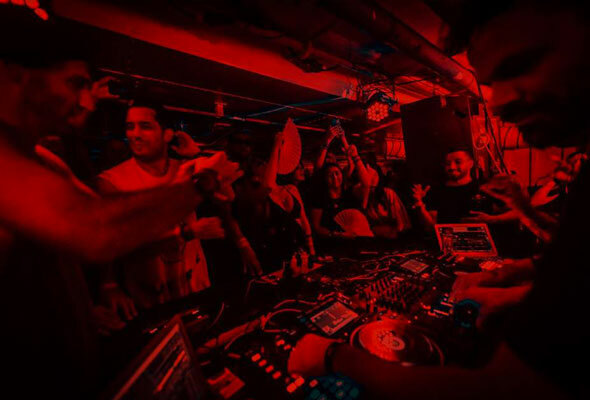 This underground club onboard the QE2 is home to a weekly house and techno night that happens seven metres below sea level every Friday. Disconekt and Blue Marlin resident DJ Frederick Stone headlines, and it’s free entry before 11.30pm. 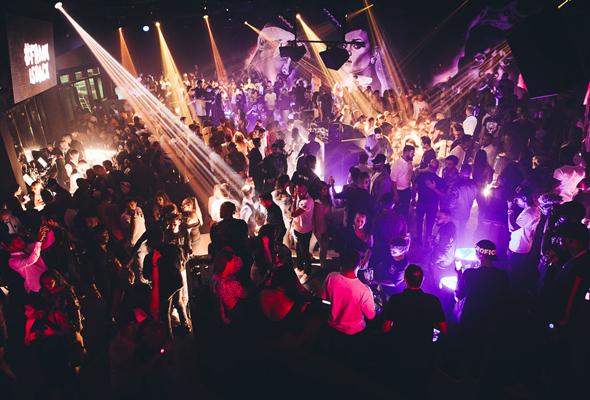 Dubai’s biggest indoor urban night takes place at BOA in the V Hotel in Al Habtoor City every Friday. Expect a mix of commercial urban hits spun by Mr Shef Codes. Not partied enough through the weekend? 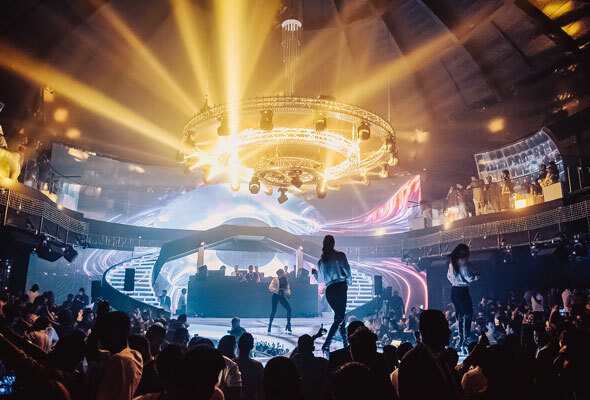 Seeing you into a new week is the 411 Crew, who take over Dome in the Hilton Al Habtoor City every Saturday. It’s a hip-hop hits night, with free drinks for ladies until 2am.